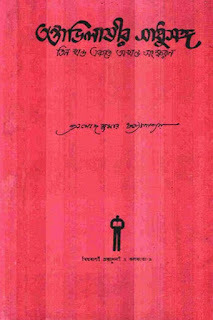 "Tantravilashir Sadhusanga" written by Pramod Kumar chattopadhyay. The author at the same time as a vagabond, wandering around the different places in India. His early interest in religion. His purpose was, saints talk about religion to know tantric ritual. They must read this book who Want to learn about the tantric ritual. Moreover, this book is like a travel and adventure stories. 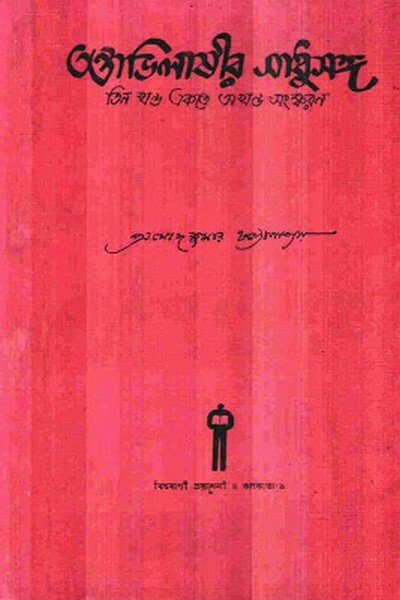 Today I'll share with my bookworm friends a wonderful religion eBook "Tantravilashir Sadhusanga". View or read this eBook as 3 part.